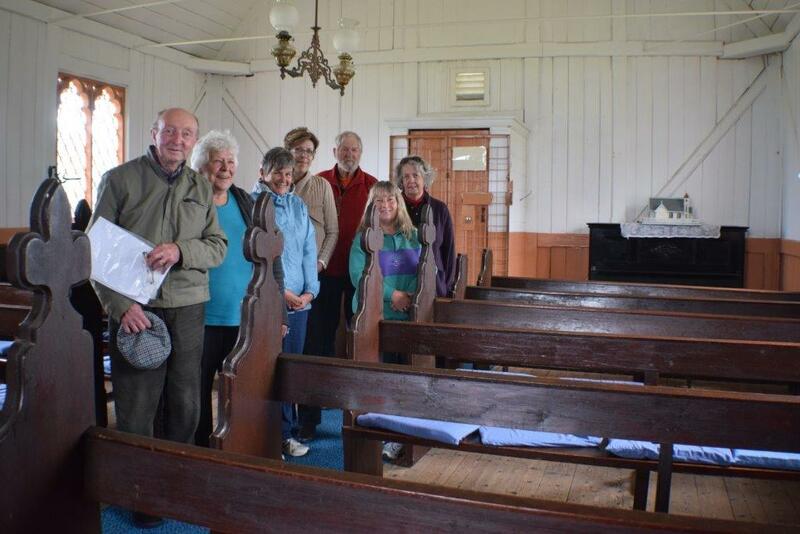 On the 9 November several members took a historical landmark tour around the Yarram district. Although the weather was not too great everyone kept snug inside the people mover hired for the day. The day was led by John O'callaghan, a local historian who has written a book about the history of the area. 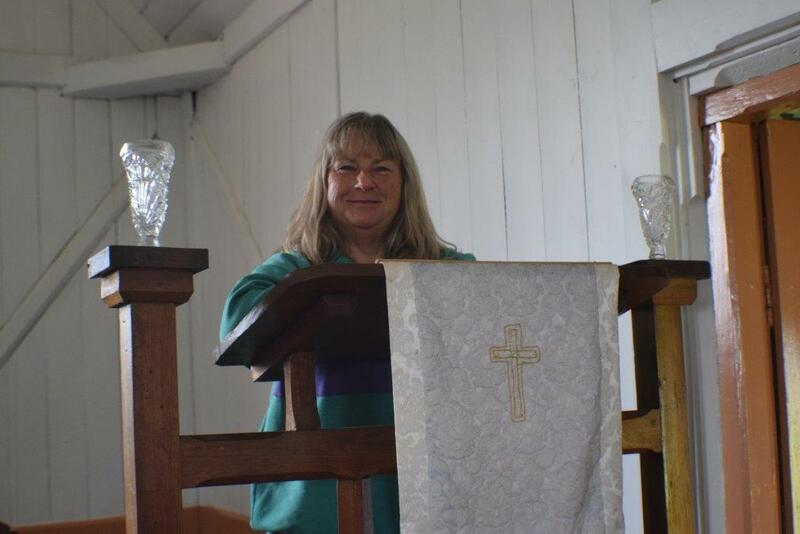 Margaret tried out a career change - not sure what the result was!